Wholly-owned, indirect subsidiary of Fifth Third Bank and Fifth Third Bancorp and a boutique company within the Wealth and Asset Management Division. 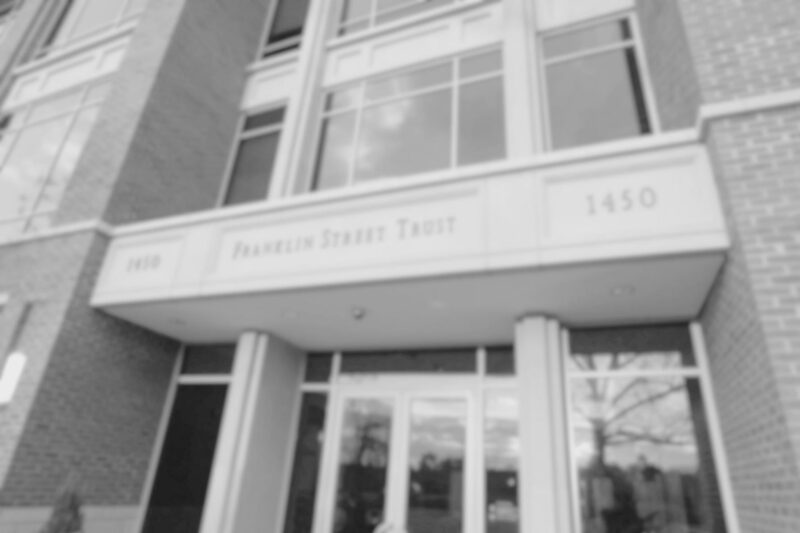 Franklin Street Trust is a North Carolina state-chartered nondepository bank with single purpose trust powers to serve as a fully qualified trustee. Franklin Street Advisors, Inc., is an investment adviser registered with the U.S. Securities and Exchange Commission. Over $2.3 billion in assets under management. 40 professionals based in Chapel Hill, North Carolina. Full capabilities of private bank for loans, deposits, HNW balance sheet originated mortgages, insurance, and wealth planning. Over 350 client relationships, low client to advisor ratio.